Creamier In Toa Payoh Is Closing On 30 June 2019! Best known for being a heartland artisanal ice cream gem, Creamier has long been a go-to for lovers of good, honest ice cream and coffee, as well as a humble respite from the hustle and bustle. Sad to say, the folks here will be hanging up their aprons come 30 June 2019. No concrete reason was given about their sudden decision to close, but here’s what we do know based on their announcement so far. Few things come close to the sheer majesty that sinking one’s teeth into a quality steak entails; the flavour of buttery beefiness oozing all over the tongue, enveloped by a smoky flavour and brought to life with speckles of sea salt. Cooked perfectly, be it roasted and finished under a broiler, grilled or even sous vide, a properly cooked steak can be life-changing. Period. A good steak will always reign supreme among the food-obsessed and is almost always money well spent. 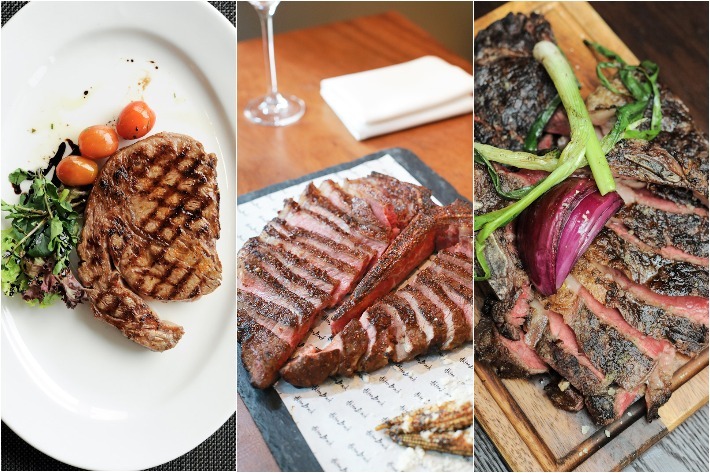 Whether you’re looking to spend lavishly, indulging in the crème de la crème of beefy divinity or simply a more economically-friendly alternative just to curb your cravings, here is our list of 18 places in Singapore to get a very, very good steak. When the founder of Lana Cake Shop, Violet Kwan, announced back in 2016 that she was ready to call it quits, and was offering to handover her pride and joy (her shop) to potential buyers, many Singaporeans were called to attention. Many of whom had grown up eating her iconic Chocolate Fudge Cake, either for birthdays or just because. In an interview with Straits Times, Mr Jason Kwan (the founder’s son) shared his decision to continue his mother’s legacy. Having left his previous job as a banker, he has been working on revitalising Lana Cake Shop over the past 18 months, breathing new life and improving it slowly from branding to work processes. Of course, not forgetting perfecting his mother’s timeless Chocolate Fudge Cake recipe. It seems these many years of hopeless praying has finally paid off, because, at long last, one of our all-time favourite wanton mee stalls is re-opening. Kok Kee Wanton Mee, famous for their uniquely sweetish, lard-based sauce and springy egg noodles that just make the simple dish so delicious. For those unfamiliar, their version of this noodle classic is very straightforward, just wanton noodles, slices of char siew and steamed wantons served in a flavourful soup—no fried wantons or any other side dishes. Feeling a sense of nostalgia creeping in? Here’s where you can finally have this again come March 2019. 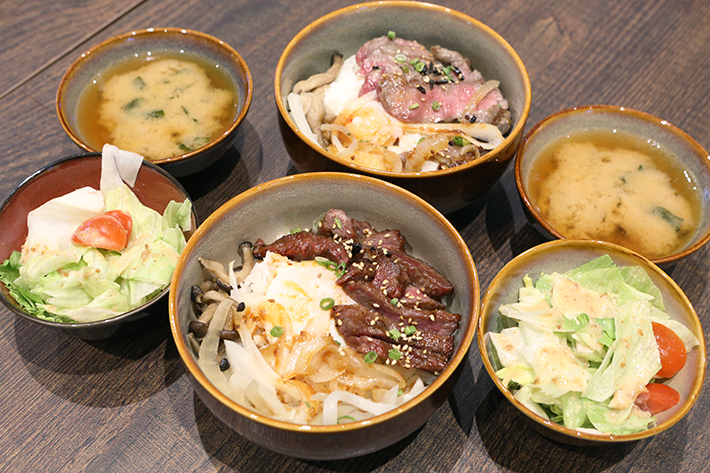 A brand new addition to PasarBella’s last standing outlet in Suntec City is Japanese donburi specialist, Wan Niu Wan. They mainly focus on meat-based dishes using top-quality stuff such as Iberico pork jowl, Karubi short ribs and of course, the luxe Wagyu. An easy, quick and surprisingly wallet-friendly option in the heart of town, donburi is a great option to consider but what sets these folks apart is their clear attention to detail and the way that they treat their meat pre and post cooking, resulting in a rice bowl that’s well balanced. 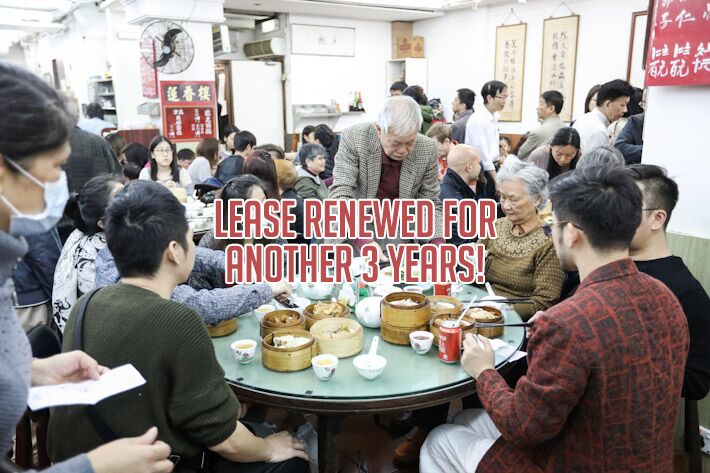 Proudly standing as one of Hong Kong’s oldest and most popular tea houses and perhaps one of the only few places left that still serve dim sum the traditional way—chaos, screaming old ladies and all—Lin Heung Tea House was speculated to close for good in February 2019 but has since, managed to renew its lease for another 3 years, operating under a new name, Lin Heung Tea Room, on March 1—so hoorah for that! 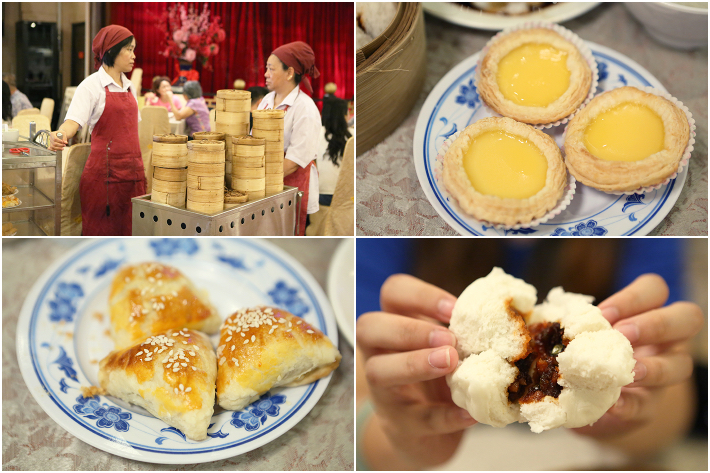 Hailed as one of the top attractions in Hong Kong and a tourist hot spot for those who crave the ultimate and most authentic dim sum experience, the age-old establishment is one spot to visit if you want to experience traditional Cantonese dim sum.